The ingenious system to measure the distance to the Moon involving Apollo astronauts, lasers and a unique mirror system planted on the lunar surface. In 1969, the Apollo 11 astronauts left an array of tiny mirrors on the Moon. 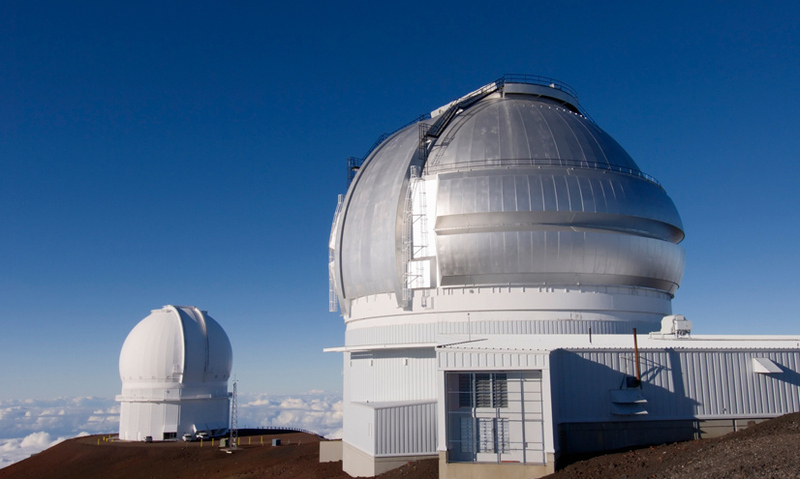 Scientists use lasers to measure the distance between the Moon and Earth. Scientists can determine the Moon's distance to an accuracy of 3cm. The Moon is moving away from the Earth 3.8 cm a year. In 1969, Apollo 11 left behind more than just footprints. They offloaded a set of mirrors, which continue the mission's legacy to this day. This involves firing lasers at The Moon.